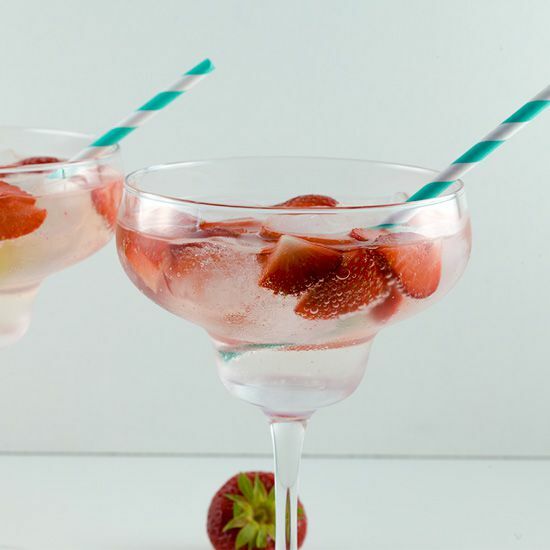 Strawberry lime Gin and Tonic looks super quenching and can be made in a blink of an eye. This classic beverage is refreshing and delicious! 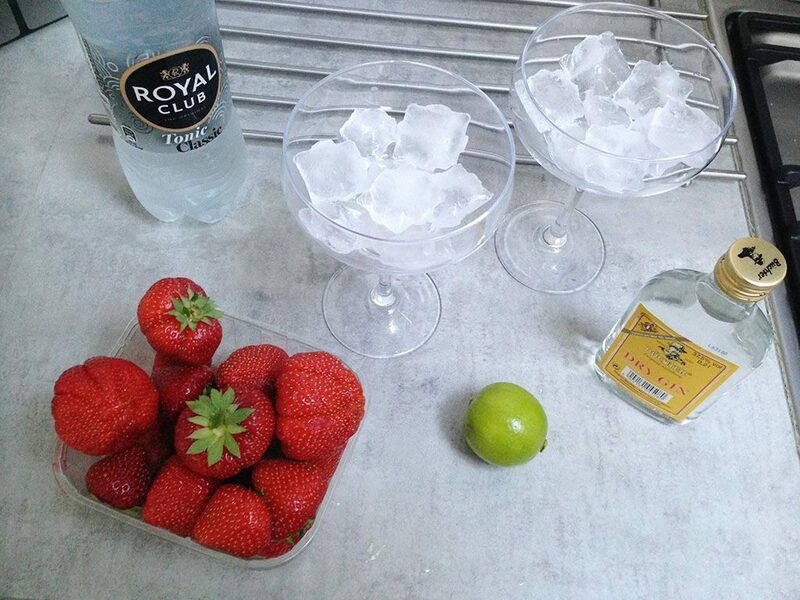 QUARTER the lime, then wash the strawberries. REMOVE the green tops from every strawberry and cut the tops off using a small knife. DIVIDE ice cubes over the glasses, add extra if needed. 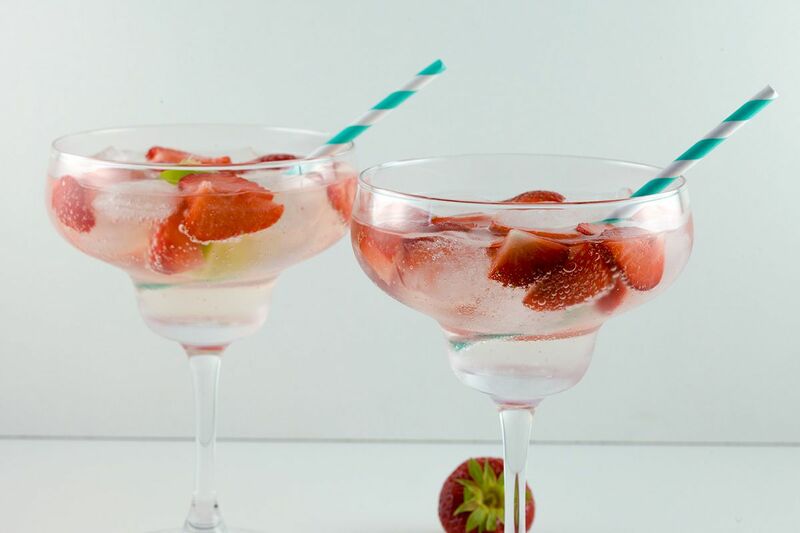 DIVIDE the sliced strawberries too and squeeze a lime over the glasses. 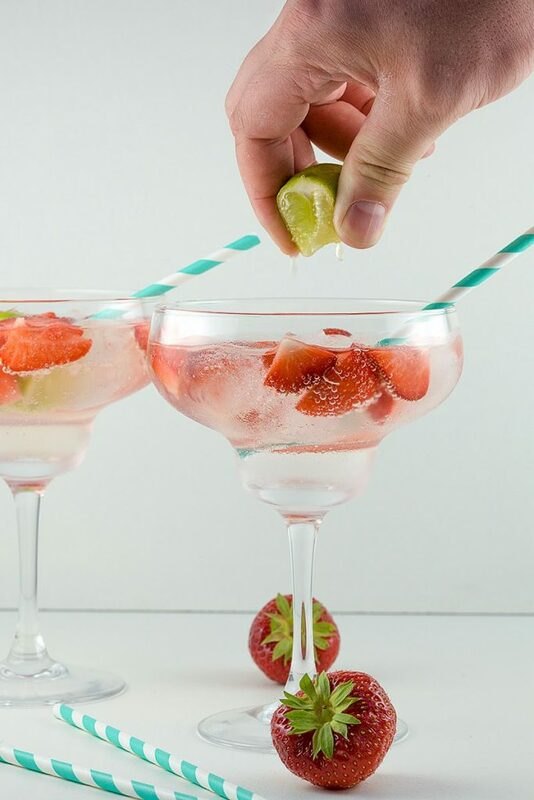 PLACE the squeezed lime in the glasses too and fill them about 1/3rd with gin. FINISH by adding tonic, add in a straw and enjoy!